Worried about your credit score? Hope all the information on your credit report is correct? Are you worried Equifax may give your personal information to criminals? It seems a little unnerving that the company who you didn’t ask to keep a VERY detailed file of your personal information, such as social security number, address, bank account numbers, and tons of other information, allowed that information to slip into the hands of cyber criminals. That’s right. Hackers gonna hack, and they got into Equifax, stealing more than 130 MILLION U.S. consumers’ private information. Identity theft can be a HUGE problem. Here’s a real life example. While in law school, my house was broken into. These guys were smart. They stole check books and some student loan papers that had my social security number on them. We filed a police report listing everything stolen. For the next 6 years we constantly received collection letters for bad checks. Apparently, Pizza Hut and Dillard’s were big favorites of these particular criminals! Each and every time we received a collection letter, we had to forward a copy of the police report and forgery affidavit to the debt collectors. Some of the agencies didn’t believe us and reported it to the credit bureaus. This required us to dispute the negative information with the credit bureaus. This really was a nightmare! Now, the same information some crook stole from inside my home buried in a sock drawer was stolen from the mega-million-dollar company by some hack in his mom’s basement. This really can cause problems. Equifax is working to help. To see if your info has been compromised, go to www.equifaxsecurity2017.com. I find it ironic you have to enter your name and last 6 of your social to check it out. Just didn’t really feel like giving that info to the people who already lost it once. Oh well, I did. I found out my info was compromised. Next step? Sign up for Equifax’s “TrustedID Premier” program. 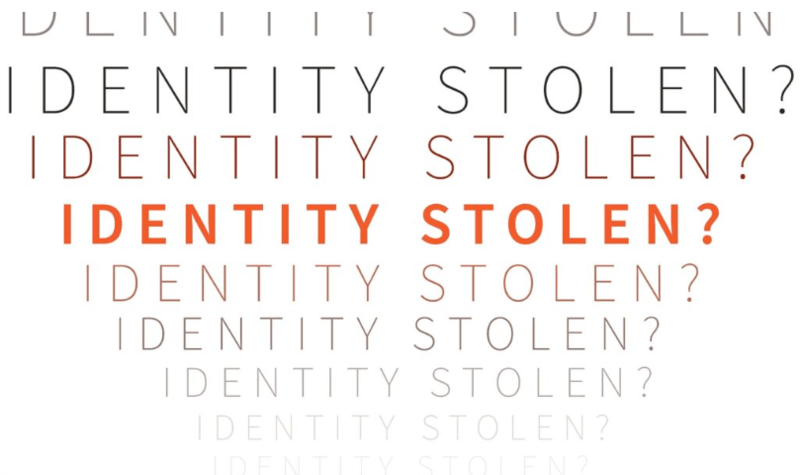 It provides credit and social security number monitoring, freezes your account (this is a good thing), and provides $1 million in identity theft insurance. Here’s the rub. You have to agree to their terms and conditions, which, of course, are written very favorably to them. The biggest concern is losing the ability to join in a class action lawsuit against them for their failure. Still, it’s probably a good idea to sign up. Here’s another helpful hint: Go to www.annualcreditreport.com to get a free copy of your credit report from each of the three major credit reporting bureaus. If you find any incorrect information, let us know. We can help get it fixed.